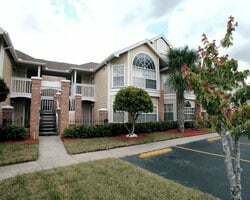 Located in the heart of Central Florida, *Florida Vacation Villas Club* is just minutes from Walt Disney World, SeaWorld, Universal Studios and many more of the best-loved attractions of the Orlando area. 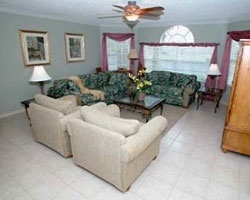 All villas feature 2 or 3 bedrooms, full kitchens and all the amenities you could want to make your stay enjoyable. After a day enjoying the parks, relax in the outdoor pool and spa or enjoy a game of tennis on the resort's court. Enjoy flexible vacations with 10,000 annual points! Inquire today for more details! Enjoy flexible vacations with 25,000 annual points! Buyer may receive a title fee credit, inquire for details! 500,000 points per year! 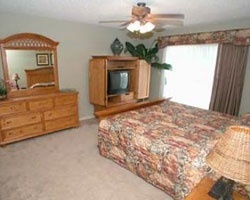 Resort is a short drive away from Orlando's best attractions! Buyer may receive a title fee credit, inquire for details!